Don’t be “surprised” with unexpected costs on your next trip to the magic! Those surprise costs can add up quick and ruin your vacation vibes. Get the lowdown and check out Disney World Surprise Costs. Any vacation can be expensive. You have saved and saved and finally saved enough for your magical vacation! But, you weren’t planning on this, or didn’t budget for that. “This and that” extra expenses can add up fast and make a huge dent in your “extra fun money” that you brought along. We love Disney World because you have some time to have your entire vacation paid in full. Meaning, that you have the option to have your hotel accommodations, park tickets and dining all paid in full BEFORE your vacation actually begins. It’s not any fun when you are hit with an unexpected and “unplanned for” expense. 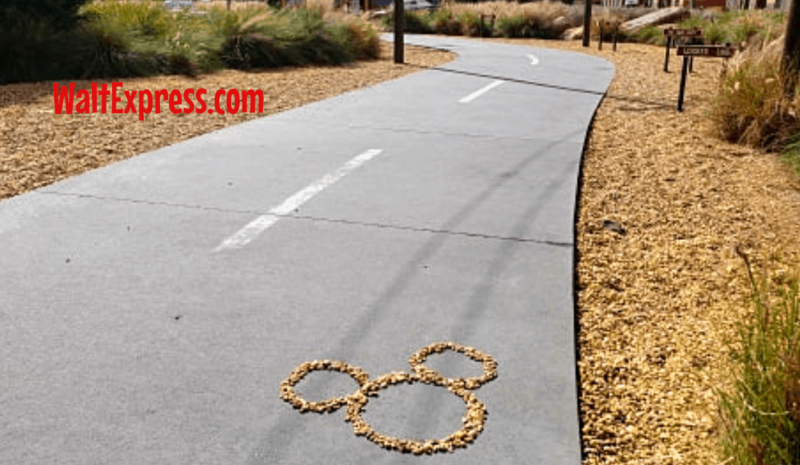 Walt Express has some Disney World Surprise Costs that you may need to factor into your next vacation, so you’re not surprised! Stroller: If you are going to need a stroller, we highly recommend using an outside source. Disney World does provide strollers, at a cost. Save some money by renting a stroller from an outside company and have it delivered to your resort and picked up there also. Our personal favorite stroller rental company is Kingdom Strollers. They are wonderful to work with and have never failed us! Gratuities: Your server works very hard, please don’t skip out on the tip. If you are dining with a party of 6 or more, an 18% gratuity will be added. We have seen people split the party at different tables just to get out of the mandatory tipping. Don’t be that person. If you can afford a meal that requires you and your family to be served, you can afford the gratuity. For a party of under 6, there will be a suggested tip amount on your receipt. Tolls: If you are driving, be prepared for the toll roads in and around Orlando. There are quite a few. I would suggest bringing around $10-$15 for the tolls. To make it easier, bring some one dollar bills and quarters. For more great tips on driving to Disney World, take a peek at CHEAP GIRL’S GUIDE TO DRIVING. 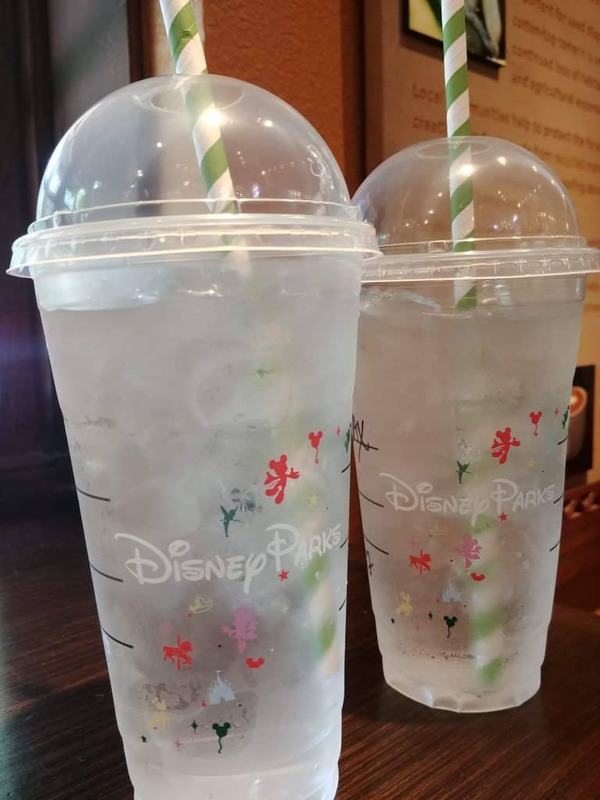 Extra Snacks/Drinks: Even if you are on the Disney Dining Plans, this is still a good idea. No one really wants to trek to the resort’s dining area at midnight when you need a drink or snack. We also carry a small cooler with ice and water to the parks. This alone saves a ton! Don’t forget that most quick service restaurants will give you a cup of ice water for FREE! Forgetting Medicine: “Honey, where’s the Tylenol”? Uummmmmm. Yep, we forgot the Tylenol! No problem, they have it in your resort’s gift shop and the parks. But, you will pay dearly for it. Try to remember to bring medicines and and other possibly needed supplies. We pack a small first aid kit in our bag for the parks. Scraped knees happen a lot! If more serious help is needed, here is what you can do: GETTING SICK AT DISNEY. Parking Fees at the PARKS: If you are staying offsite, you will have to pay a parking fee at each park. This price has increased this year to $25.00. Now, if you are park hopping, you can take the receipt with you and not have to pay to park again for that same day. 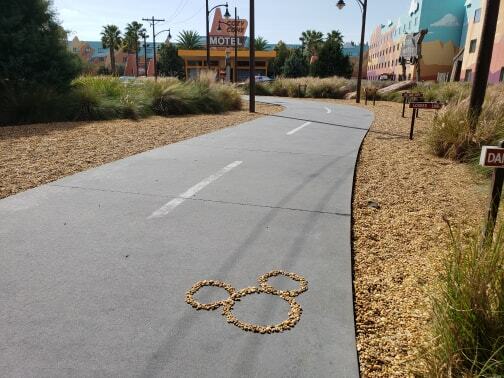 If you are staying on-site at a Disney resort, you will not have to pay parking fees at the parks. Parking Fees at the RESORTS: One more hidden expense we need to add to this list. As of March 21, 2018, if you are staying on property at a Disney World Resort, you will pay a parking fee. Click the link for full details. Memory Maker: This service is addable up until 3 days before your vacation. Many people forego this add-on and regret it later. If purchased in advance, it’s $169. The price goes up to $199 once you arrive. 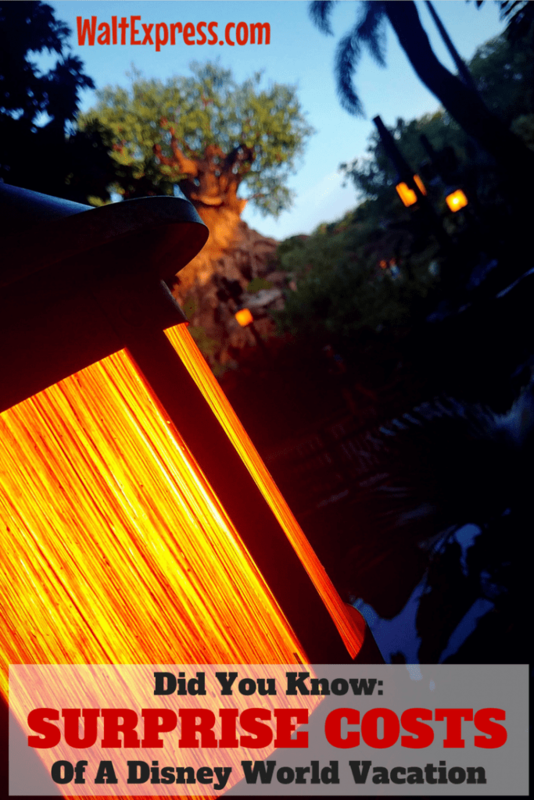 Have you ever had an unexpected expense on your Disney World vacation? We would love to hear about it and maybe add it to our list here! Head on over to our Facebook group, DISNEY EXPRESS LANE, for lots more Disney money saving tips and tricks!